This town tour program is for those who are visiting Minamisanriku Town in Miyagi Prefecture for the first time. 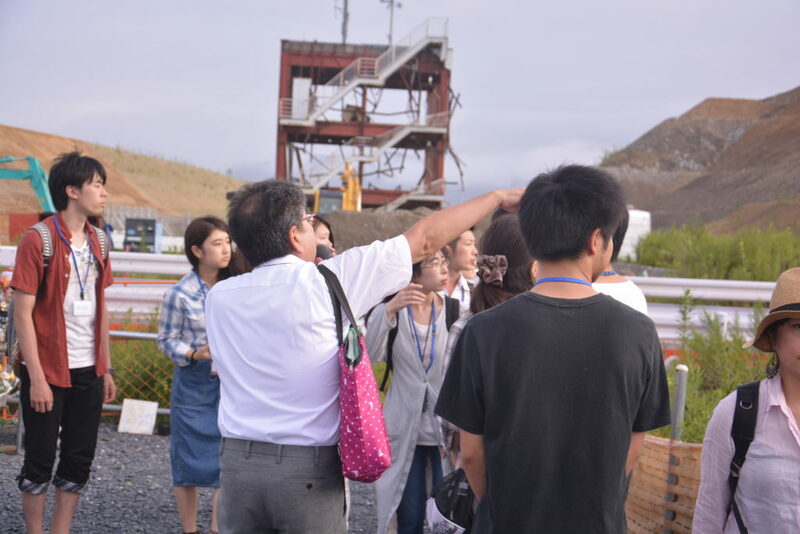 On this program participants will watch videos of interviews with the residents of Minamisanriku Town and how residents made efforts to overcome the damage of the disaster. 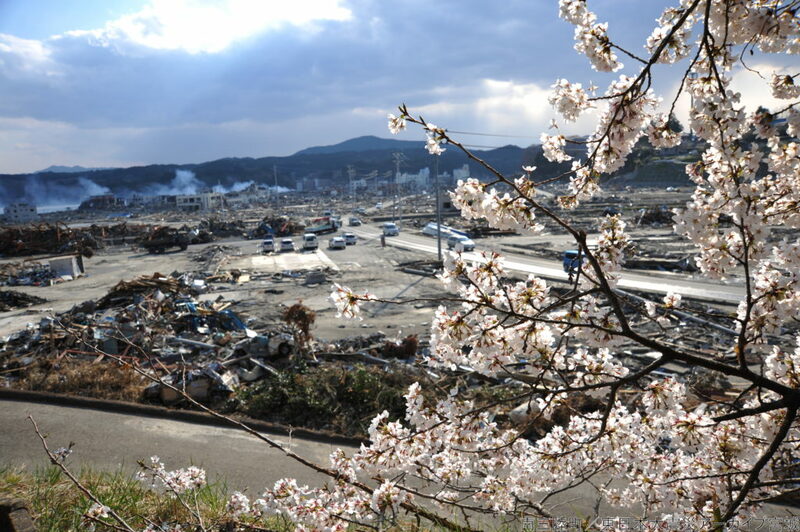 The program also includes a tour of disaster-affected sites guided by a very experienced local guide. Local guides of a variety of different ages and careers will talk about their actual experience of the disaster – what happened on that day, and how they are getting on with their lives after the unprecedented disaster. 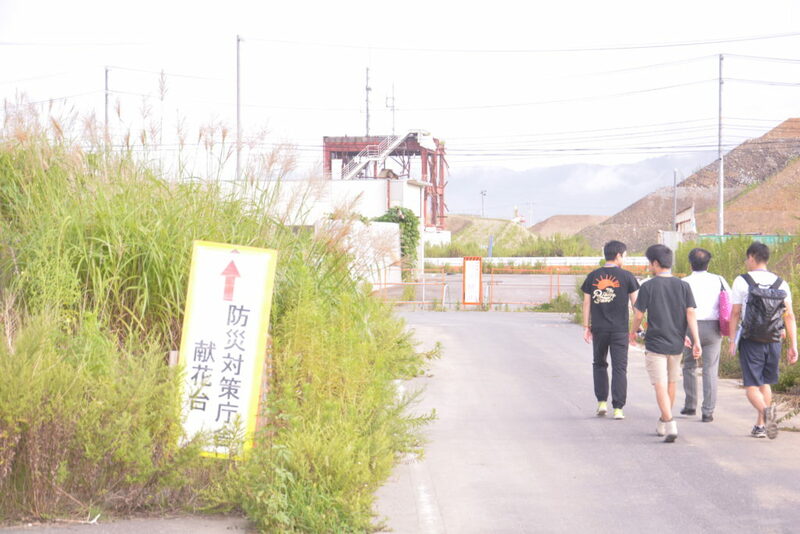 Participants will go on journey to learn “what is really important” from the efforts of the town and the residents.